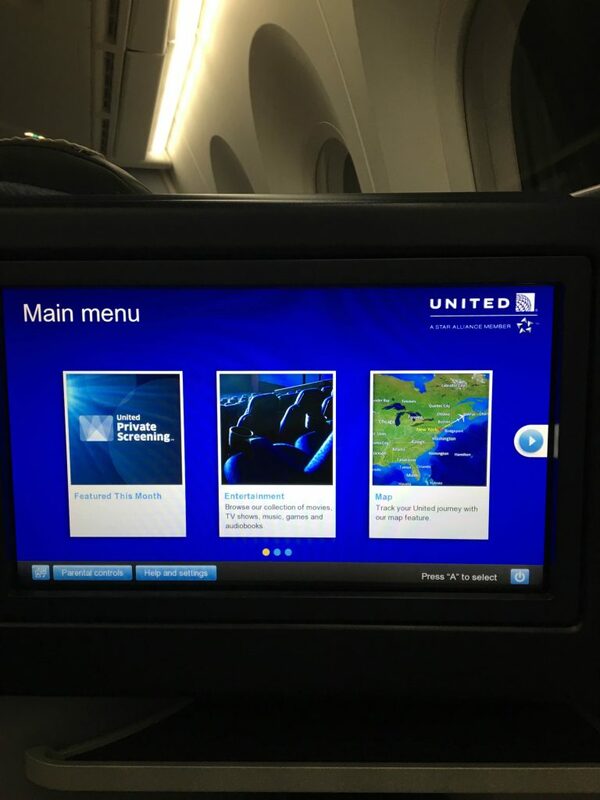 In early September 2016, I flew on an open-jaw ticket with United from Minneapolis to Sydney via San Francisco, and Sydney to Detroit via San Francisco and Houston. 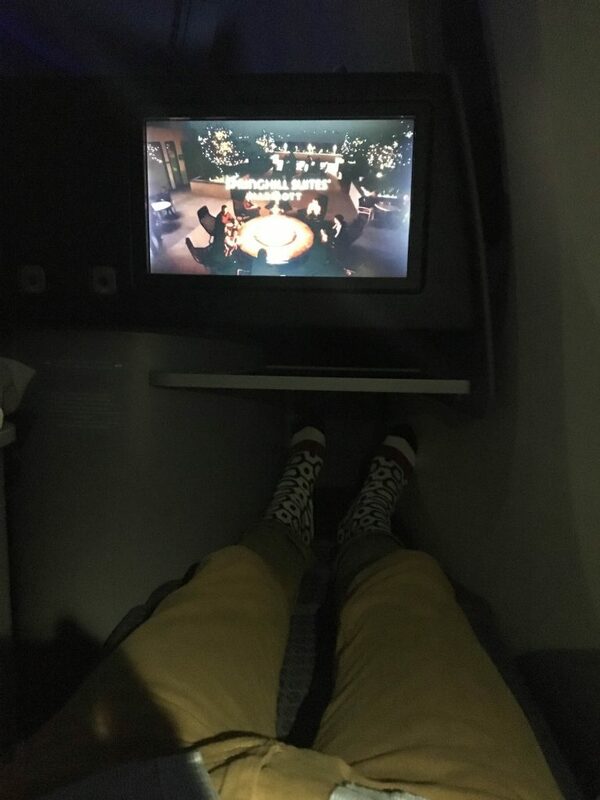 Bought with cash for only $554 USD in Economy Class, I prepared myself for many hours of uncomfortable seats, but was lucky enough to get upgraded to Business Class on my first Transpacific leg (who said flirting with the check-in agent never works?!) 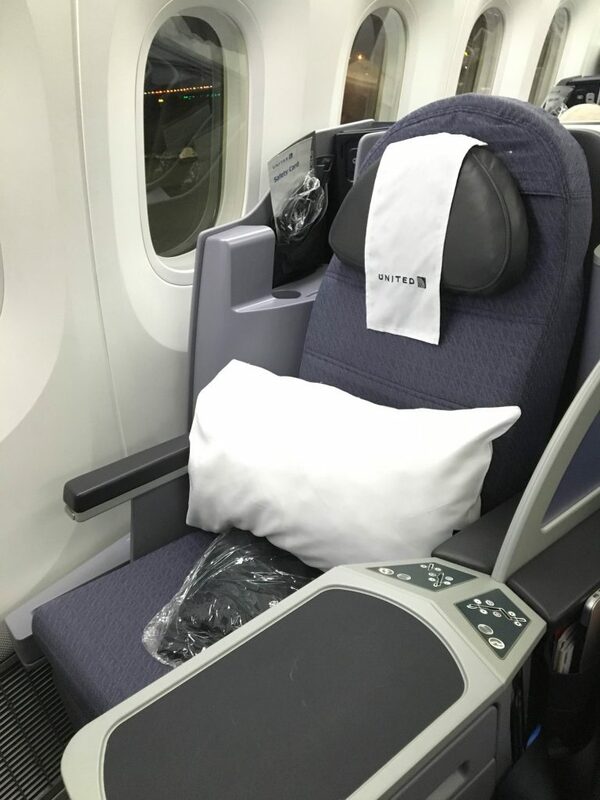 and Premium Economy on the way back (due to my United Gold status). 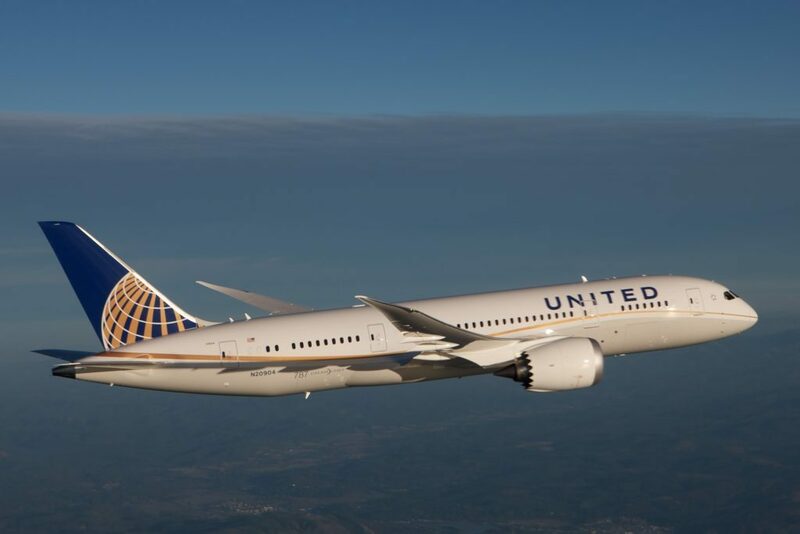 Starting April 2019, redemptions for United Airlines-operated flights moved to a dynamic pricing model affecting travels from 15 November 2019 onwards. Learn more in our analysis here. The United States is one of the most popular routes for travellers from our region to redeem frequent flyer points. 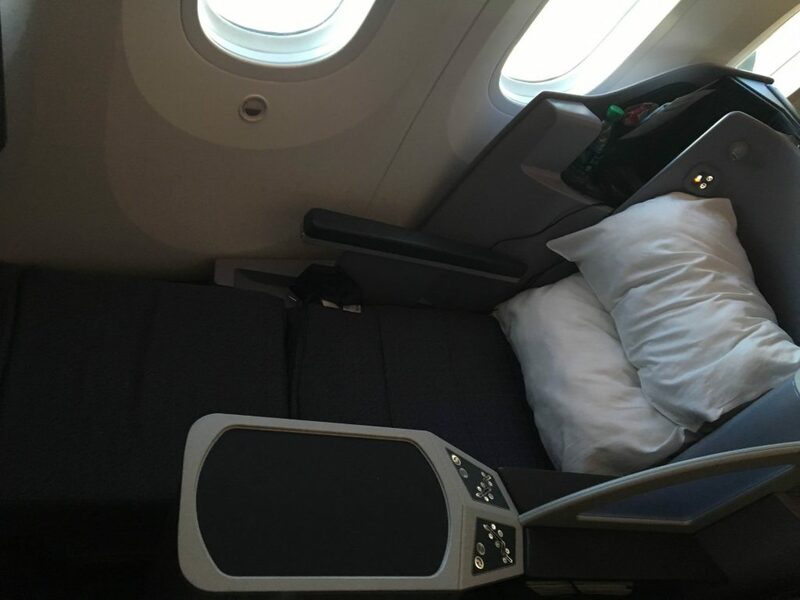 However, it is also one of the hardest routes to find Business Class or First Class award availability due to high demand. 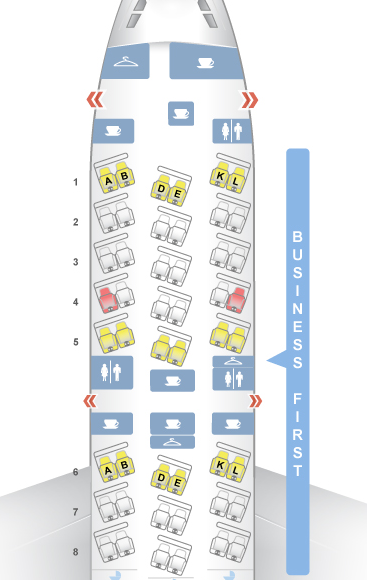 We’ve written about this in regards to Qantas, Virgin Australia and American Airlines flights to the US. 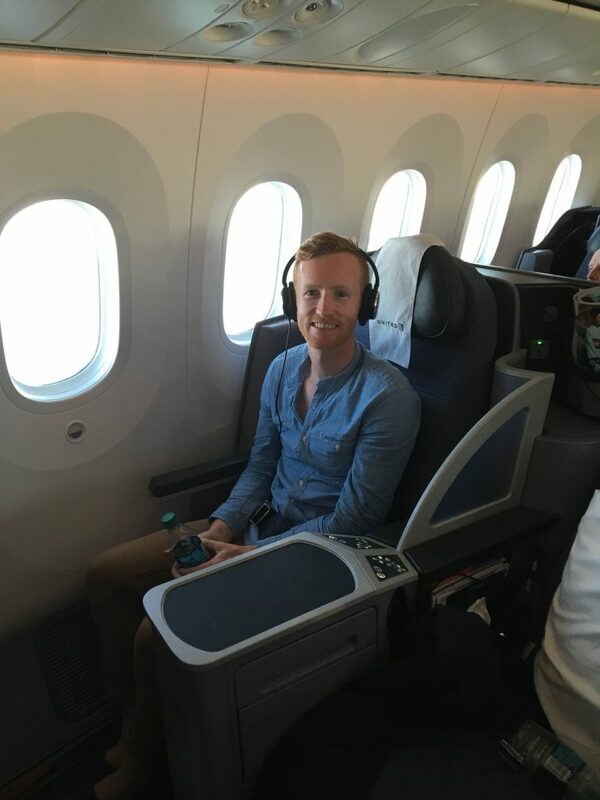 There is only one other direct flight between Auckland and San Francisco, operated by Air New Zealand. Obviously, those with stops in the Pacific or North America will be quicker than journeys routing through Asia. Emirates also flies to San Francisco from Dubai but journey times from Auckland going west are huge. 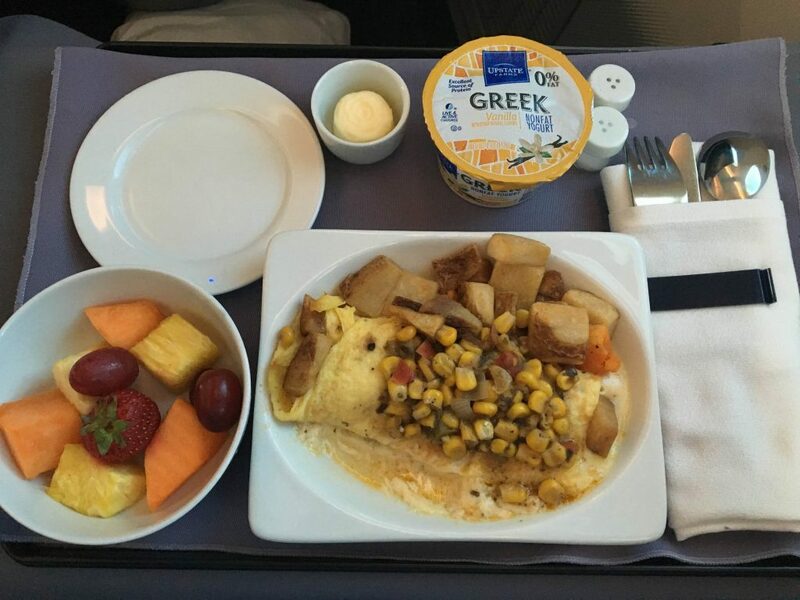 The daily UA 916 service departs Auckland at 2:30pm and arrives in San Francisco at 6:50am on the same day, blocked at 12 hours and 20 minutes. 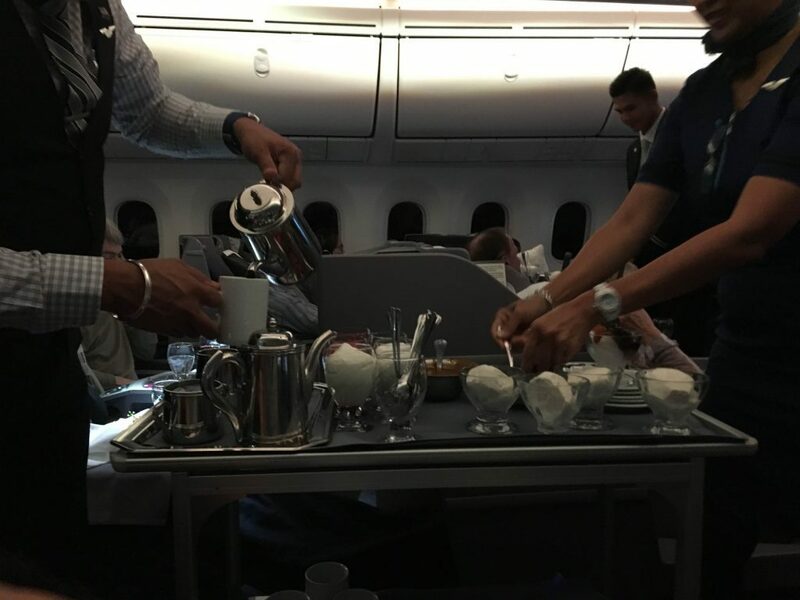 The daily return UA 917 service leaves San Francisco at 10:45pm and arrives in Auckland at 7:55am (+2 days), blocked at 13 hours 10 minutes flying time. 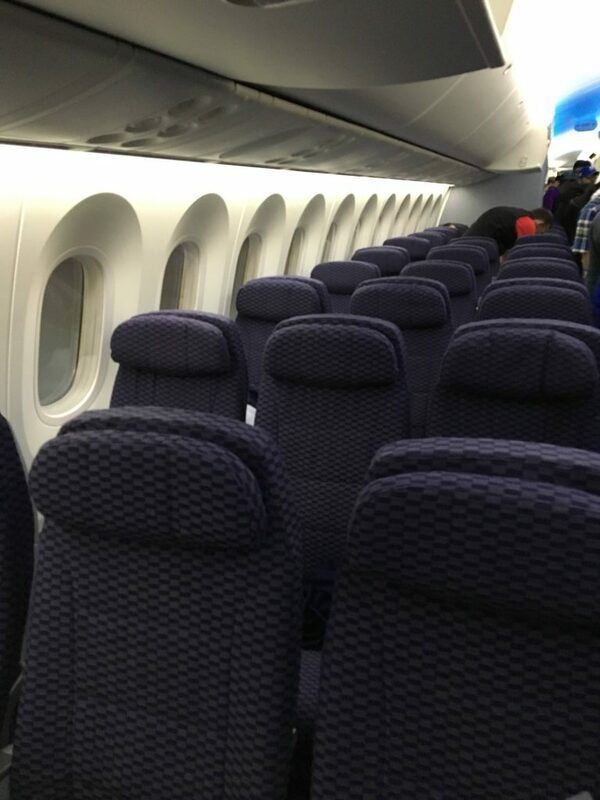 It is flown by a Boeing 787-9 Dreamliner, replacing those terribly old planes United used to use for their Transpacific flights. 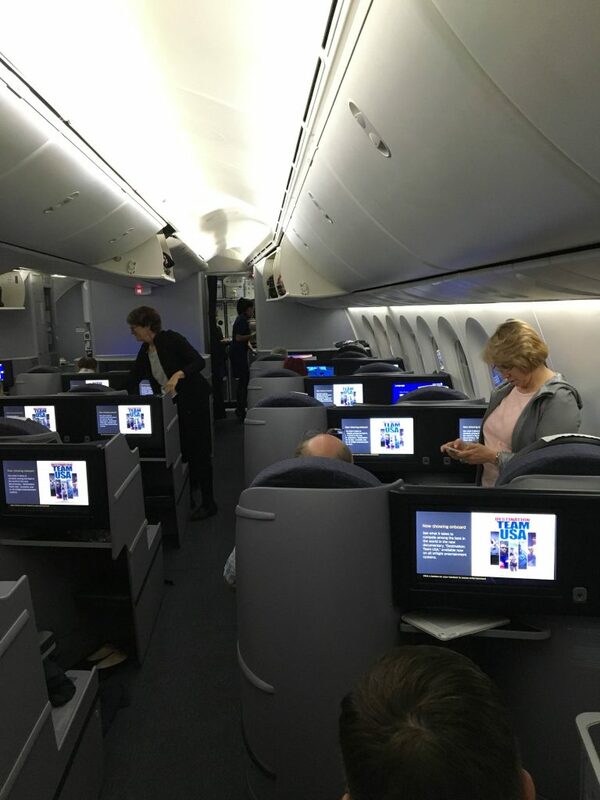 Much smaller than an Airbus A380, for example, they feature 48 flat-bed Business Class seats arranged in a 2-2-2 configuration, 88 Premium Economy (or ‘Economy Plus’) seats with 35″ pitch (which I flew on the return leg) and 116 Economy seats with 32″ pitch, both in a 3-3-3 configuration. 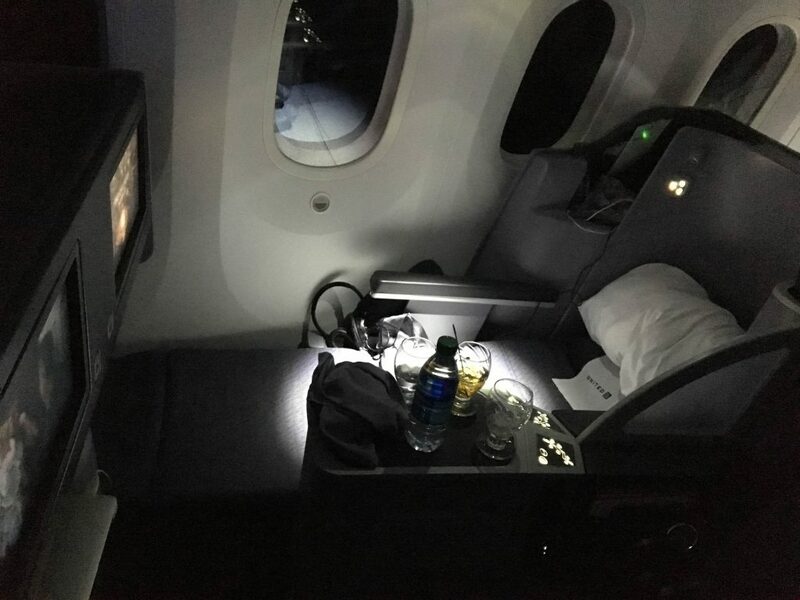 I got a pretty good five-hour sleep halfway through the flight, just after passing the Hawaiian Islands, although there was quite a lot of turbulence. Whilst the bed wasn’t very cushy, the blanket was soft and cosy. I requested a second pillow, which they were happy to give to me. 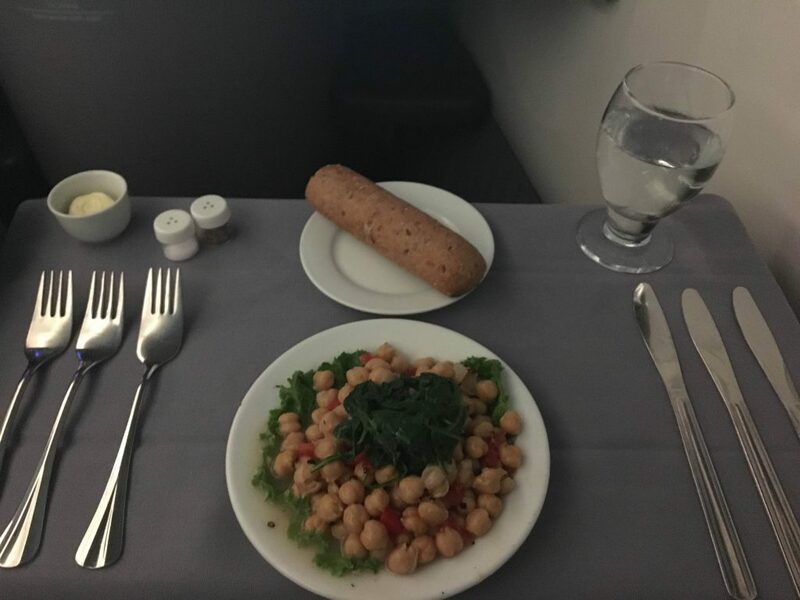 These pictures are off the Premium Economy cabin, which looked very similar to the Economy cabin, except there was an extra 3″ of space between the seats. 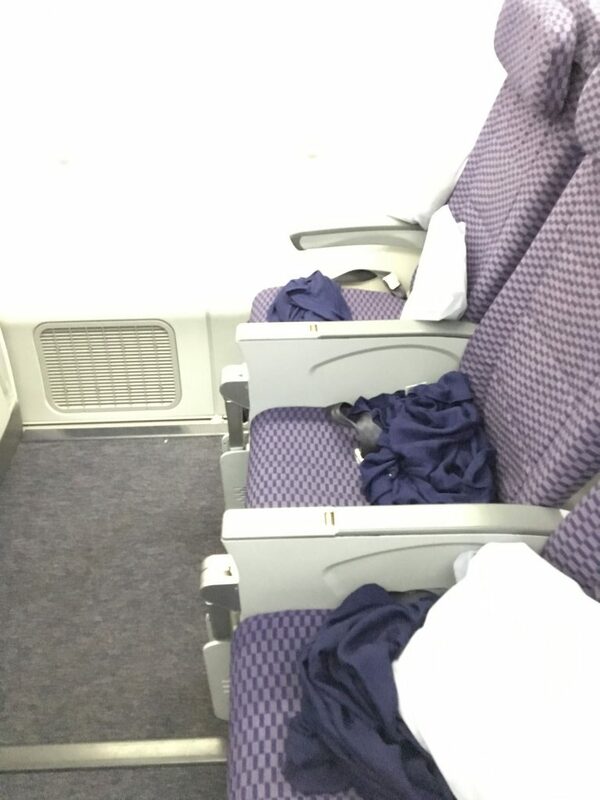 The cabin was half-full in both directions. 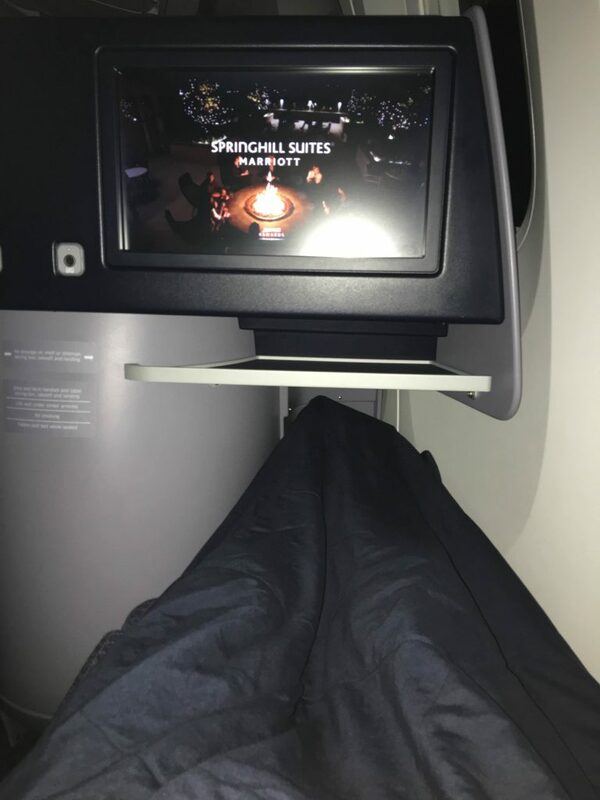 The IFE featured a good array of movies and TV shows, but it was frustrating when one of the movies went back to the start when I resumed watching after sleeping. 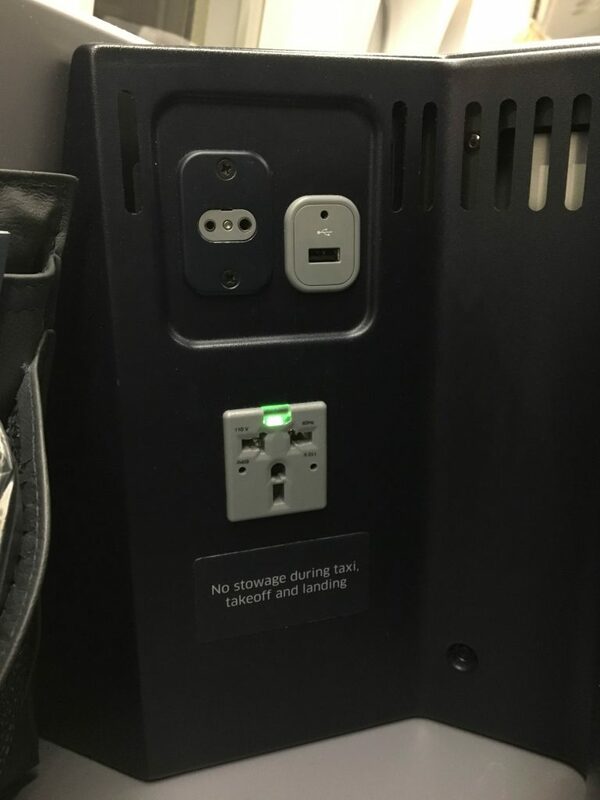 As the flight to Australia is during the night, I didn’t take advantage of the $15-20 USD charge for unlimited wifi; I planned on doing that on the way back, but the wifi wasn’t working, which I found strange for a new plane. 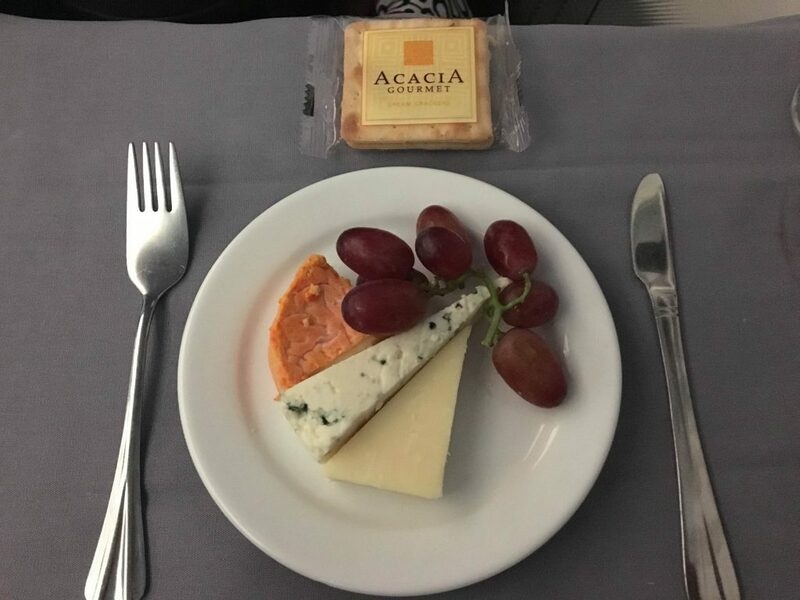 Overnight snacks were a hummus and pepper jack cheese sandwich and Tim Tams. 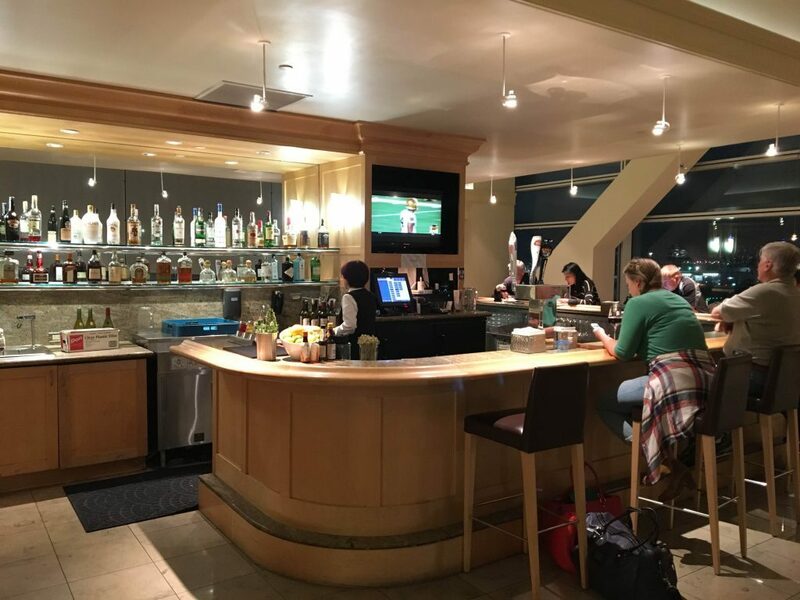 There are three Star Alliance lounges in the International Terminal at San Francisco: the United Club, a Singapore Airlines KrisFlyer Lounge and an EVA Air Lounge. 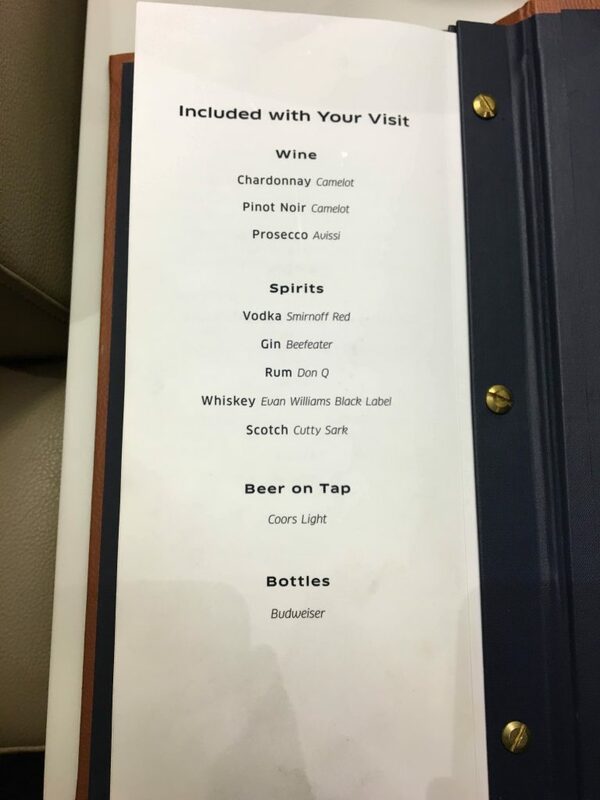 Technically, Business Class passengers on departing Star Alliance flights should be able to access all of the lounges, but the late-night departure meant the EVA Lounge was closed and the KrisFlyer Lounge was only open to Air New Zealand passengers. I tried to wave both my United Gold and Turkish Airlines Gold cards and I still wasn’t let in. 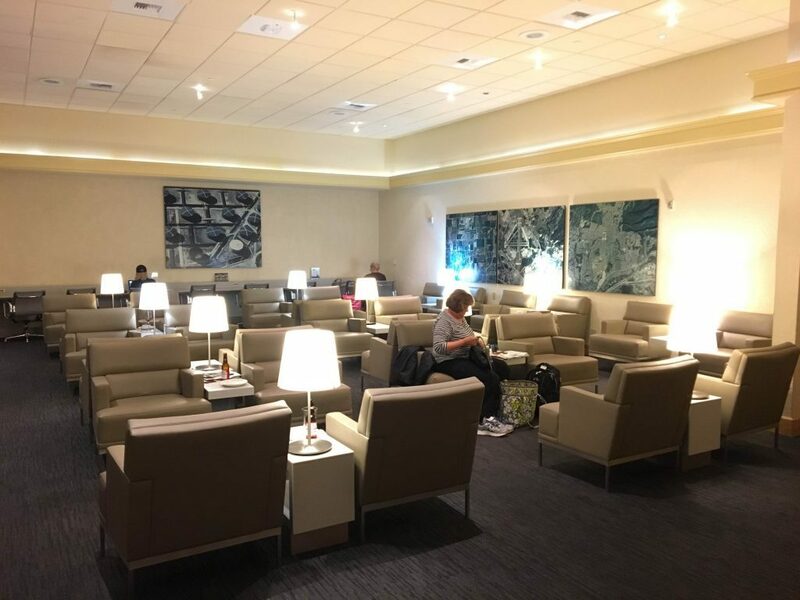 Note that all terminals are connected at SFO, so if you are transferring onto a domestic flight, you can still access the larger United Club at the International Terminal rather than the more crowded, smaller United Clubs throughout the other terminals. 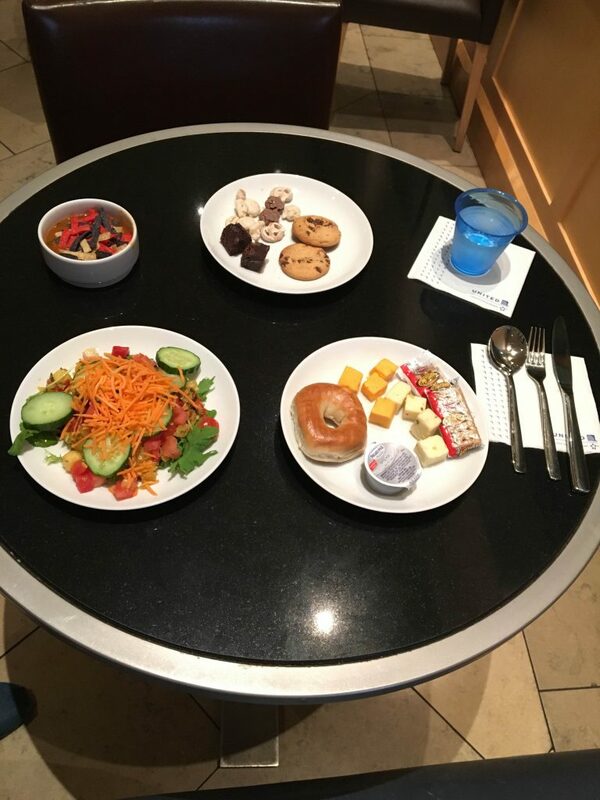 At this lounge, I had enjoyed a pre-flight rich southern vegetarian chili, bland American cheeses and crackers, a delicious roasted fennel and beet salad, and cookies. There were bananas, apples and oranges everywhere. 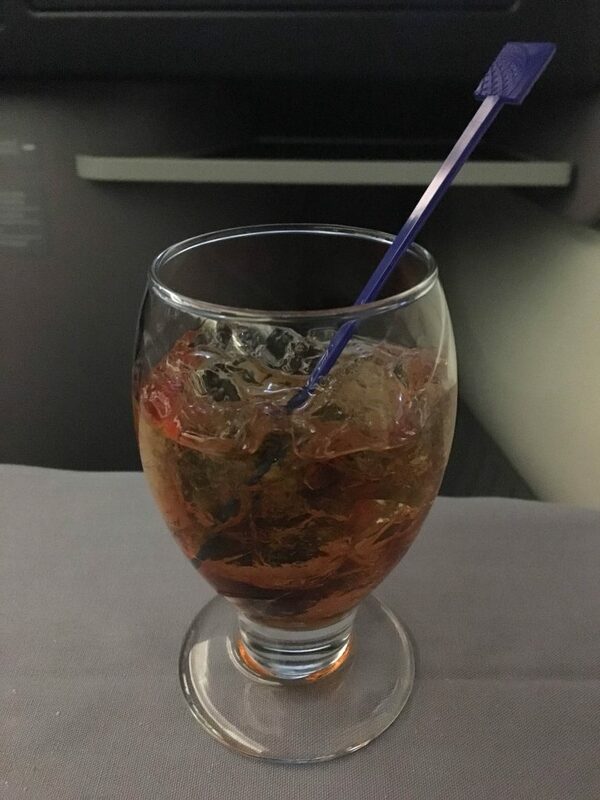 When you’re given an upgrade for free, you can’t really complain too much. 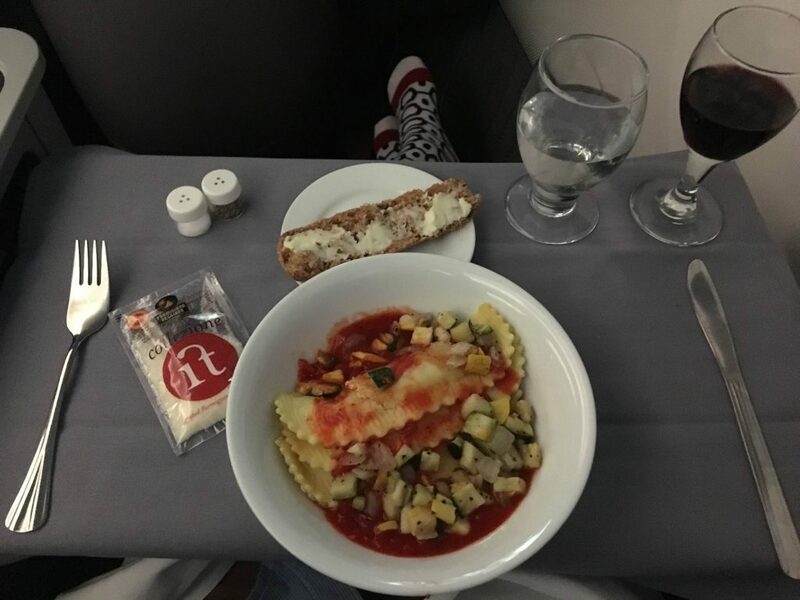 But from the point of view of someone redeeming miles for this flight, I would recommend looking at other options first, even if they aren’t direct flights. 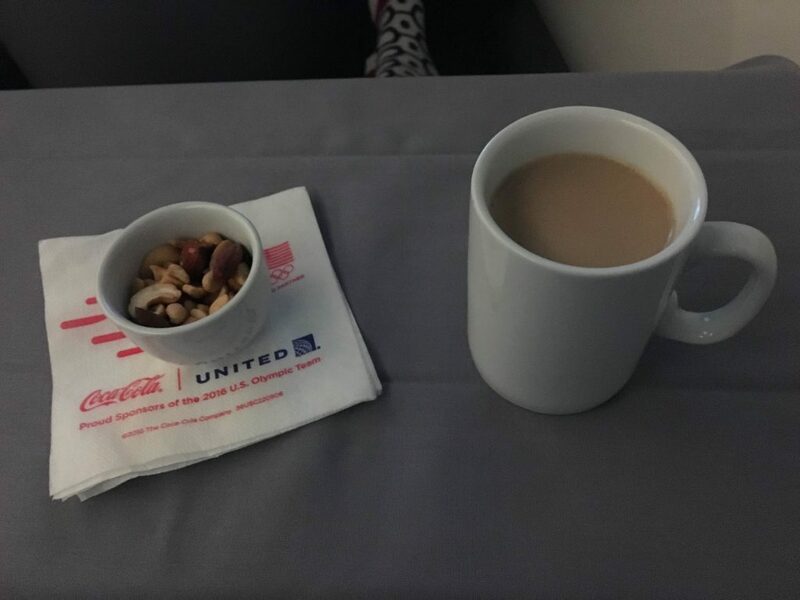 United’s customer service tends to be outdated and unpolished, but generally warm, and this flight was no exception. 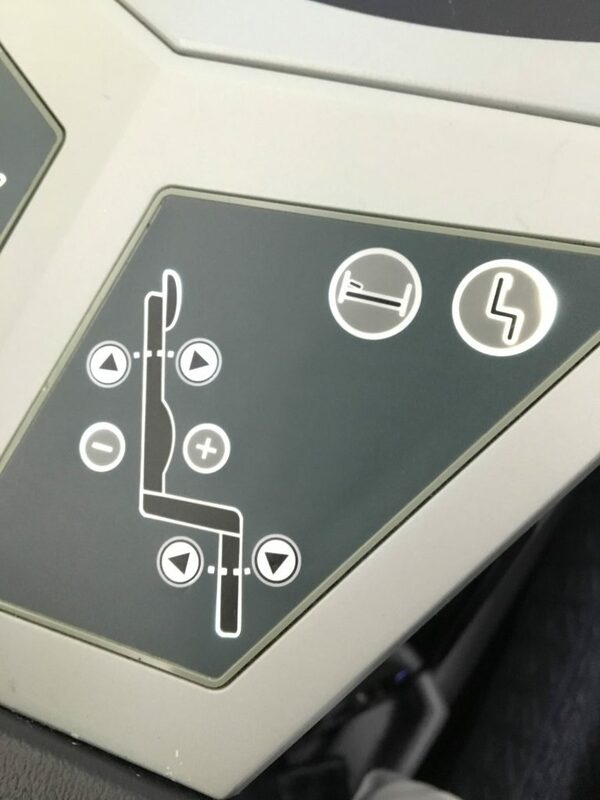 The flat beds on the 787 Dreamliners are a huge improvement on the previous Transpacific offerings, but it baffles me as to why they didn’t go for direct-aisle access for all passengers on this new plane. 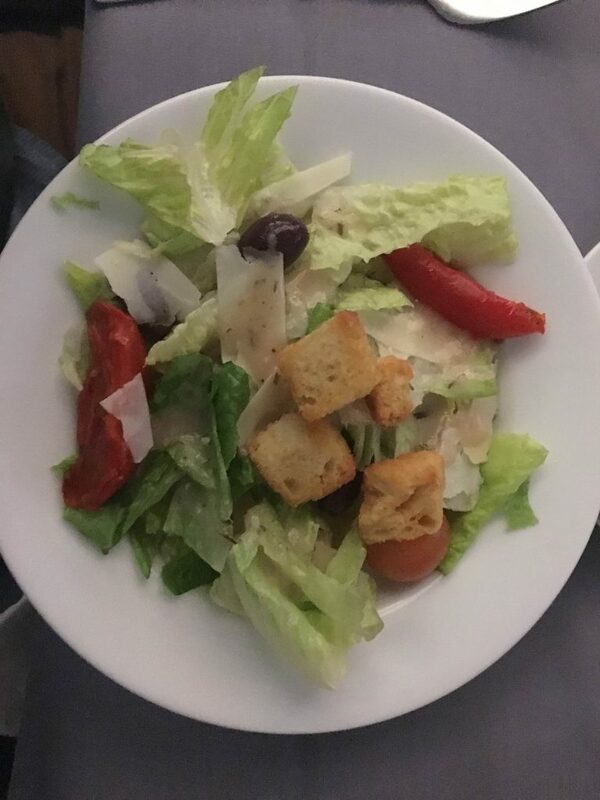 The food service was here and there, but filling, and the comfortability of the bed was impressive, so I’ll give them that. 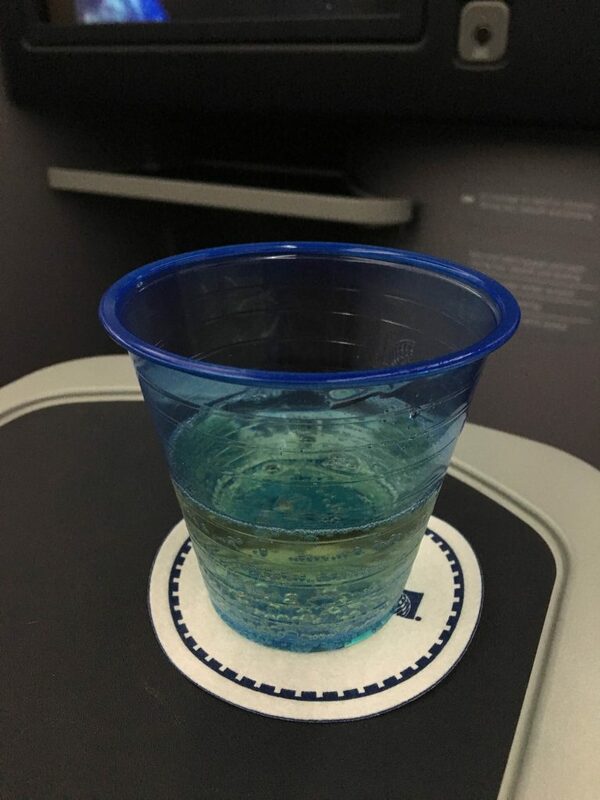 If a direct flight to San Francisco is something that is important to you, and there are no seats on the Air New Zealand flight, then this is your only other option, and it is average at best. 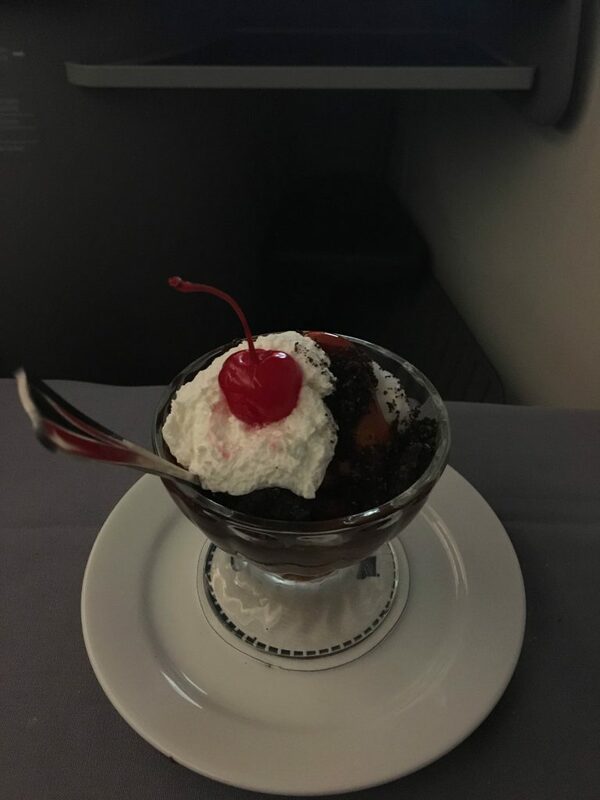 If you do have a little more time, perhaps consider flying with another airline through Los Angeles, Australia, Fiji or Hawaii; and if you have even more time and want better service, a routing through Asia might be the ideal option for you. 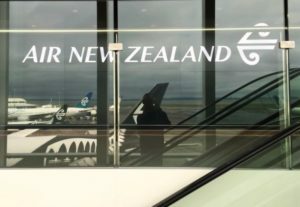 Air New Zealand’s flagship lounge is a great place to spend some time in before your Air NZ flight, with a couple of key features that turns heads.